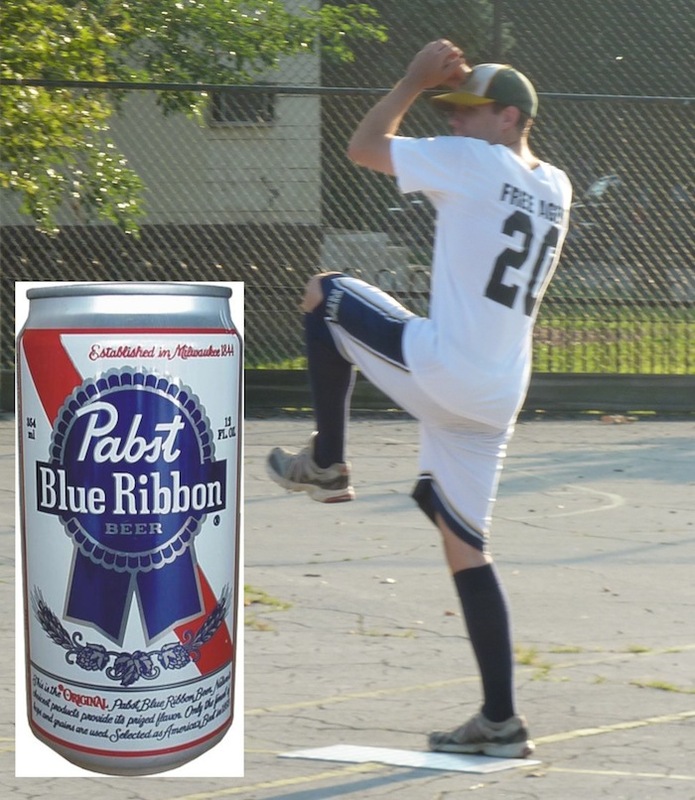 Pabst Blue Ribbon Pre-Game Show with Guest John of Pumice on Slow! T.C., host of the PBR Pre-Game Show, interviews John of Pumice on Slow! prior to game 3 of the first round series between Pumice! and the Caucasians. They discuss the Pumice! gameplan for game 3, their opponents the Caucasians, and the EWL rules. Tags: John, Pabst Blue Ribbon, Pre-Game Show, Pumice on Slow, T.C.